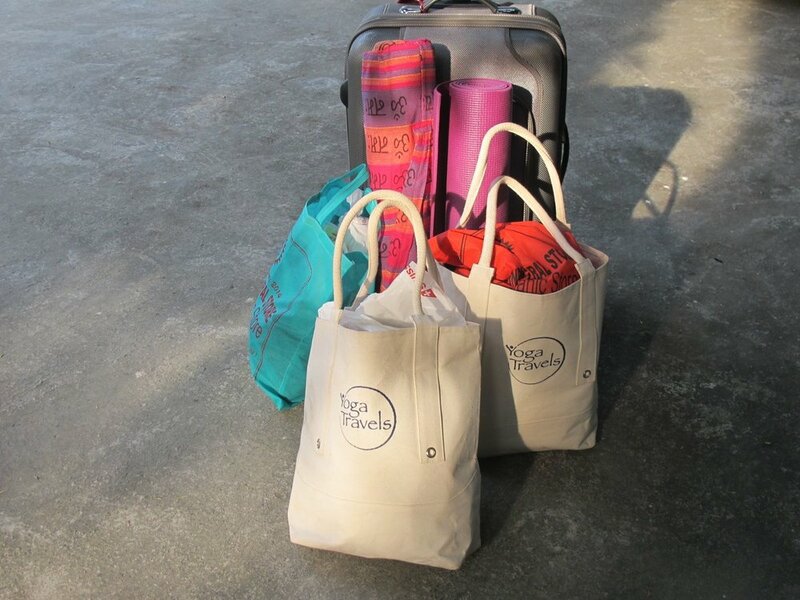 All Yoga Travels Tours offer at least 1 Yoga Class per day along with other yoga activities throughout the tour. Visit Rishikesh Town the "birthplace of yoga"
We start our tour in Delhi where we head out towards the foothills of the Himalaya mountains, the Haridwar/Rishikesh area, a world famous locality on the sacred Ganges River with some of the oldest and most respected gurus (teachers) worldwide not only for yoga but also ayurveda, reiki, meditation, music, etc. 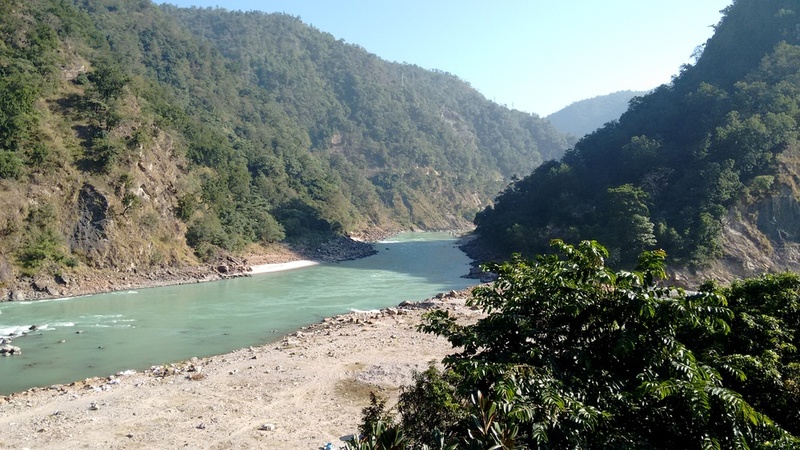 We will spend the first three days at an Ashram in the peaceful forest surroundings outside of Haridwar city along the banks of the Ganges River. 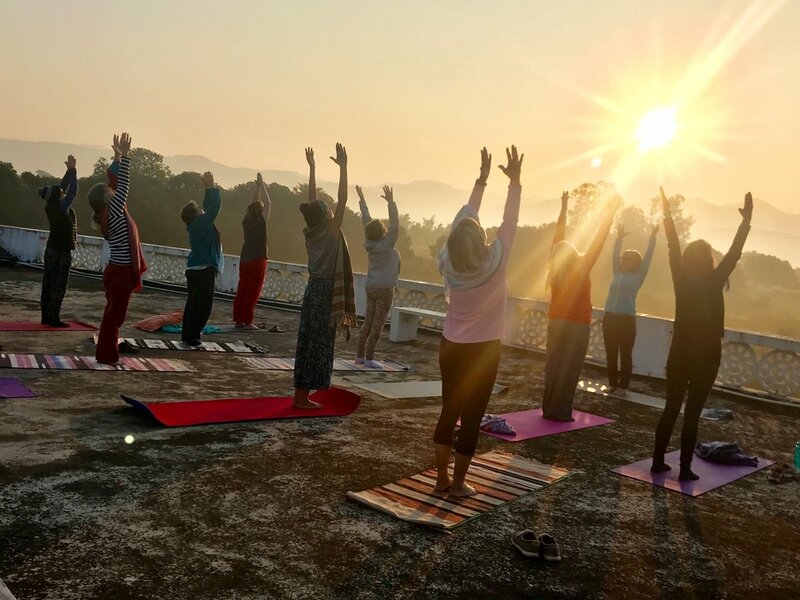 We will have the opportunity to get into the Ashram lifestyle and begin to meditate in this beautiful ashram campus, practice sunrise yoga on the rooftop with the Himalayan Mountains as a back drop and sit with the swami of this ashram as he answers our questions on yoga and life. 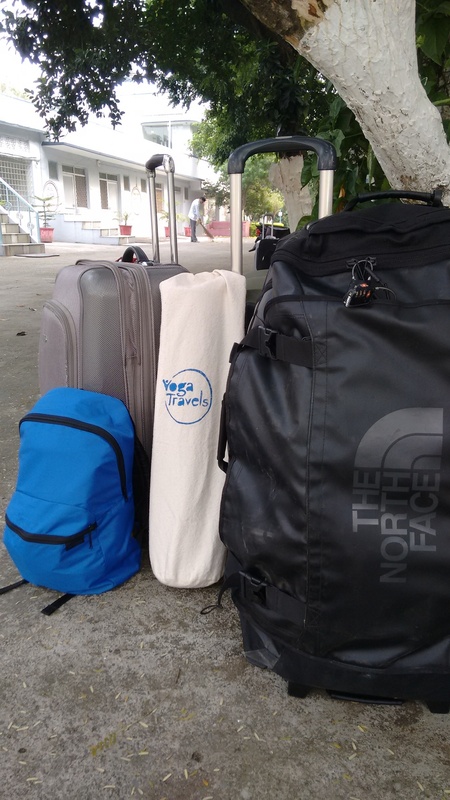 We will then depart to the second ashram for a 7 day stay in the countryside situated alongside the holy Ganges river (Ganga). 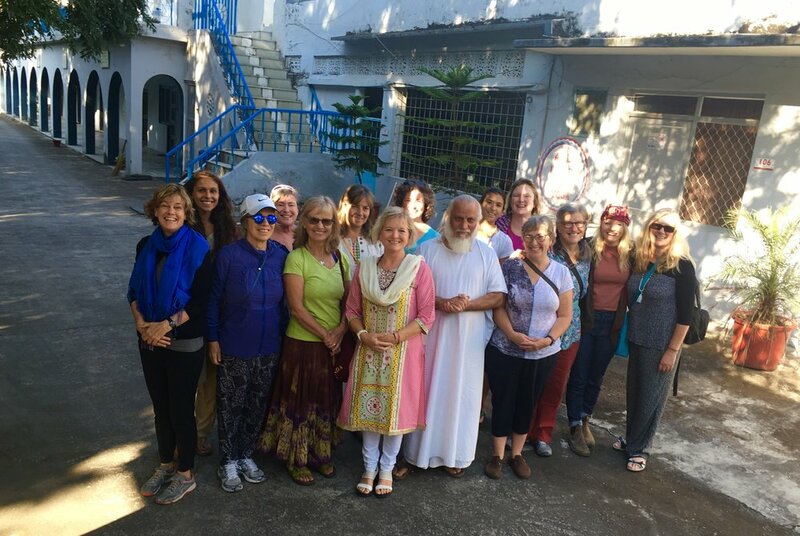 This ashram has been welcoming individuals for meditation, renewal and spiritual growth for many years and offers a most peaceful experience. You will be in a beautiful atmosphere which radiates loving kindness (metta). 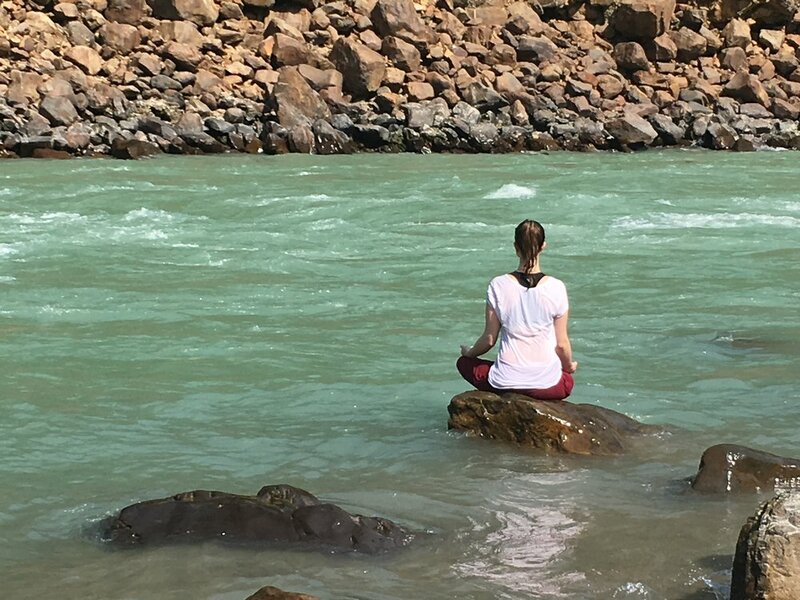 You will have the opportunity to learn about the many aspects of yoga, meditation, breathing techniques, postures, chanting, etc. 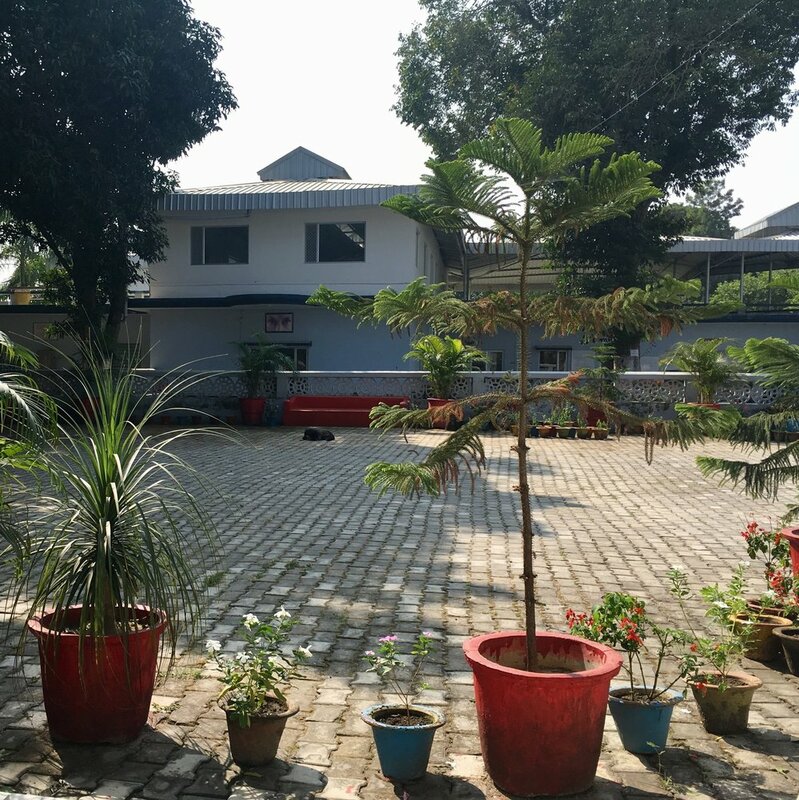 Our third ashram is in Rishikesh where excellent shopping is available for all your needs and consultation can be provided for where to get ancient ayurvedic Indian herbal medicines and other natural items for everyday cleansing and use. 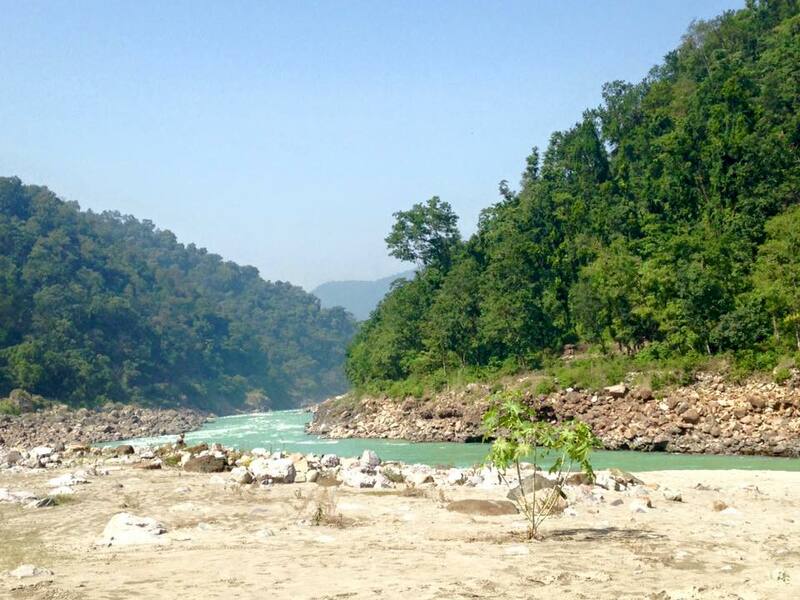 Rishikesh is world renowned for these items. Moreover, if you have specialized requests in terms of treatments or sessions we will liaise with our local contacts to assist you in getting excellent treatments. We will enjoy a variety of daily yoga and meditation classes. We intend to return to our first Ashram for our last visit to complete the circle of learning and participate in our last meditations. 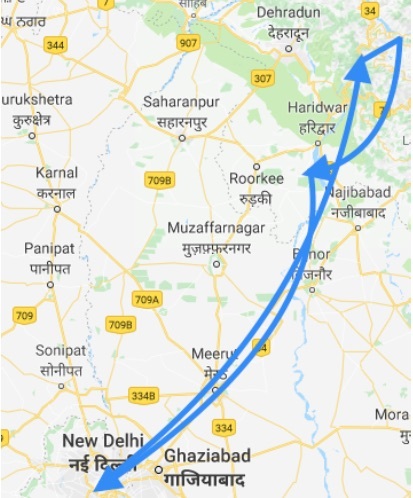 Then we will start heading back towards Delhi stopping for our last meal together along the way. 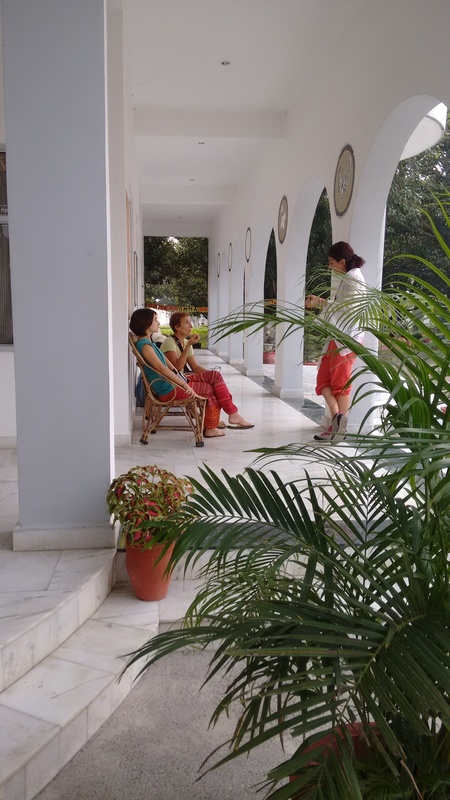 Once in Delhi you can either prepare for your flight home or for a private tour that we can arrange for you. 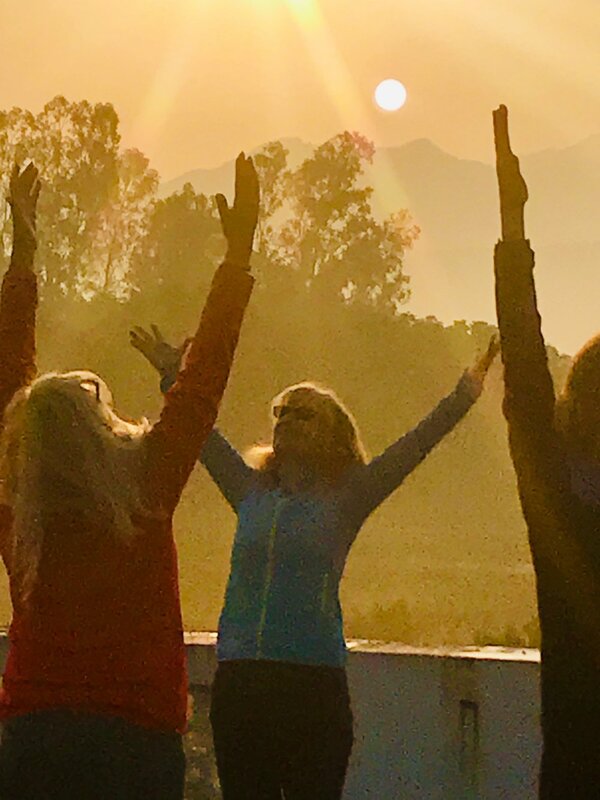 If you are ready for a truly unique experience contact us at Club Adventure (bernard@clubadventure.com) and we can discuss this opportunity to experience living in an ashram and connecting with like-minded people from all over the world. A 20% non-refundable deposit (unless the tour is cancelled by us) is required to reserve your place on this tour. Full payment is due 70 days before departure.